The lady owner had moved out of her house and moved in with her boyfriend some distance away. She was worried about the house being empty and still had to pay the mortgage, council tax and insurance at over £325 a month. 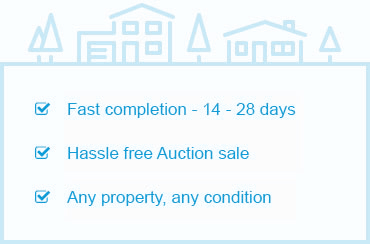 Sale by auction was the safest and quickest way to guarantee a sale at the best possible price. 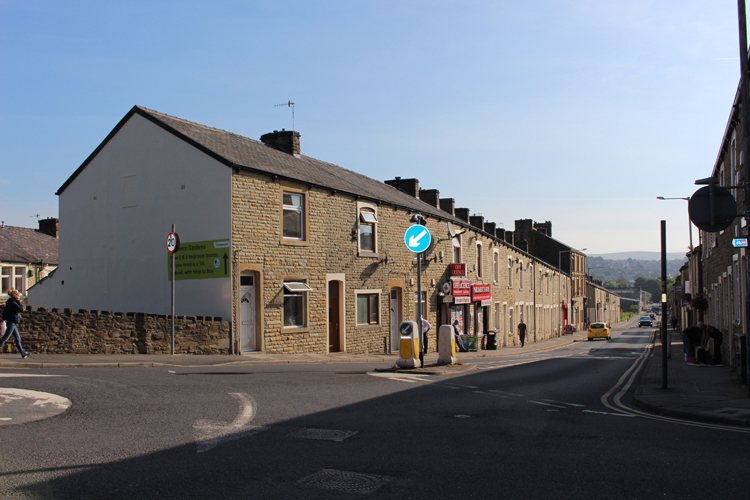 With fixed 20 day completion, the seller avoided paying any more money out on an empty property saving many thousands of pounds over selling through estate agents, where typical sales take over 12 months. The reason you would want to sell your property by auction is because estate agents usually take many months to complete the sale of a typical property in England. Furthermore, all estate agents go through pre-defined set of procedures which aren’t flexible enough to complete quicker sales (not to mention large commissions which they charge).